Steve Flanagan is a U.S. World Cross Country Champion participant and standout marathon runner with a personal best of 2:18. 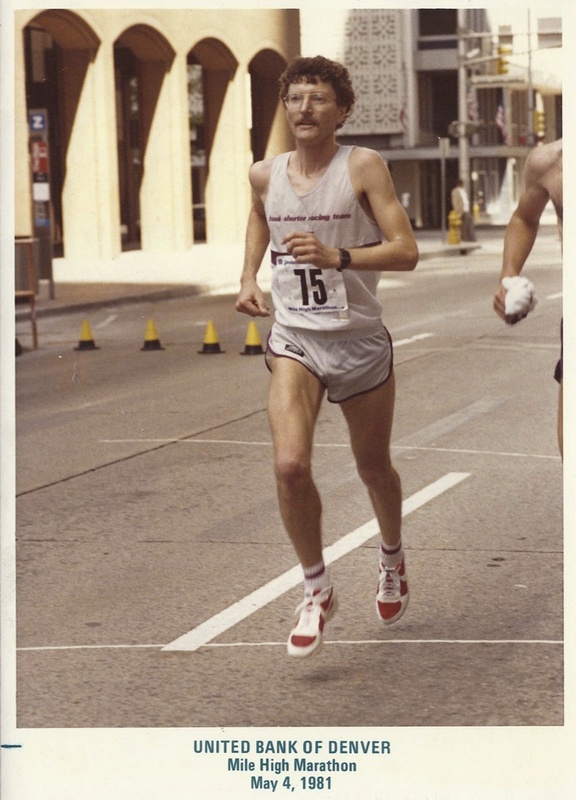 He was at the heart of the 1970s Boulder running culture, running for the Frank Shorter Racing Team and the Colorado Track Club. He is also the father of America’s top female distance runner, Shalane Flanagan, who was a bronze medalist at the 2008 Beijing Olympics.